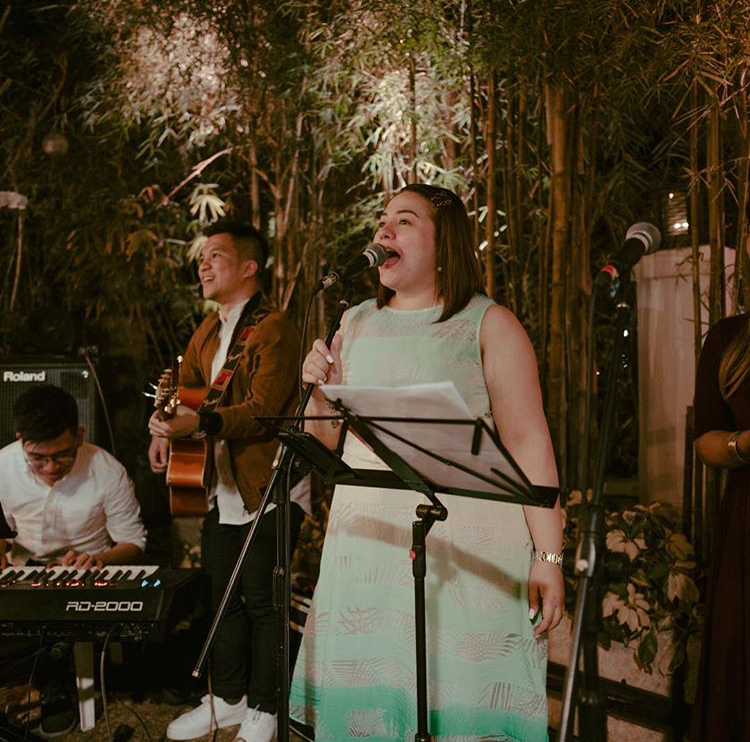 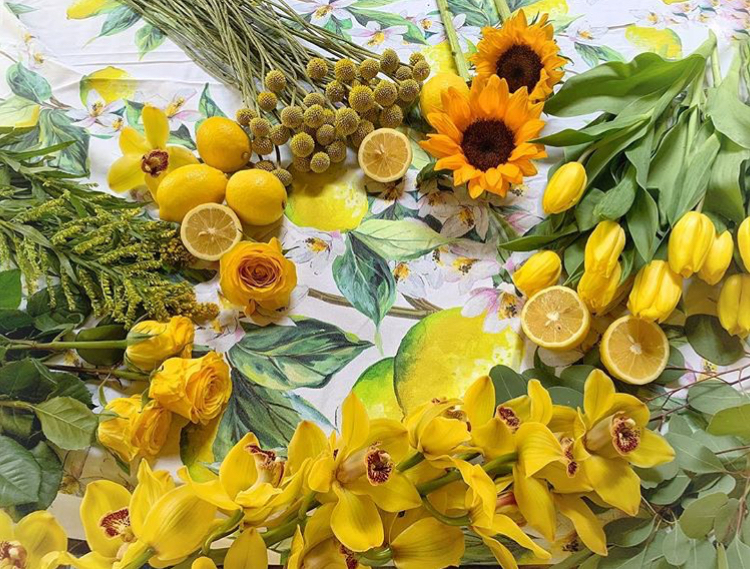 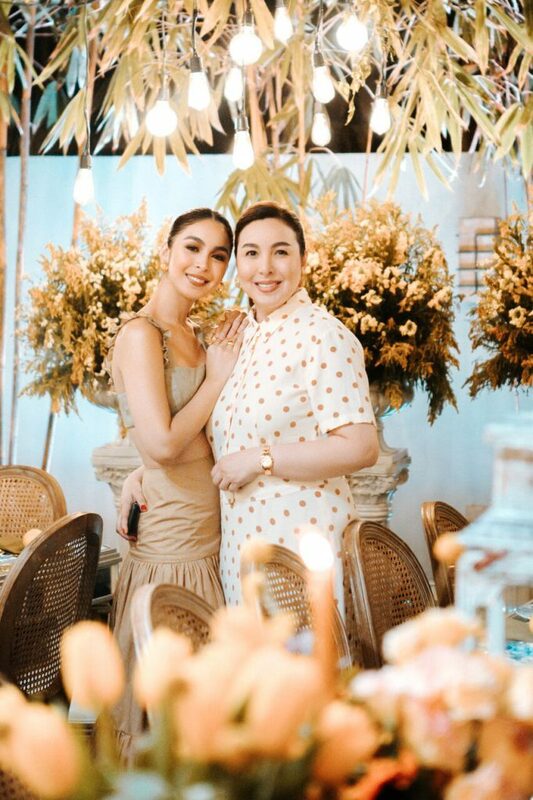 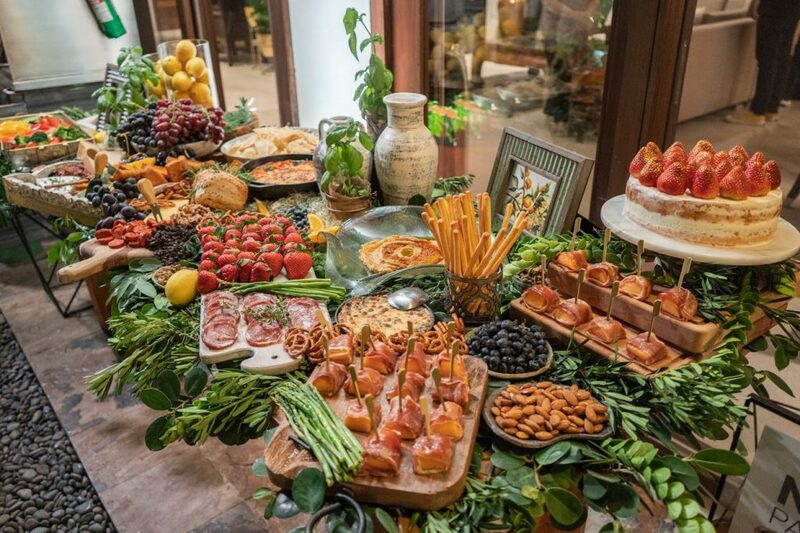 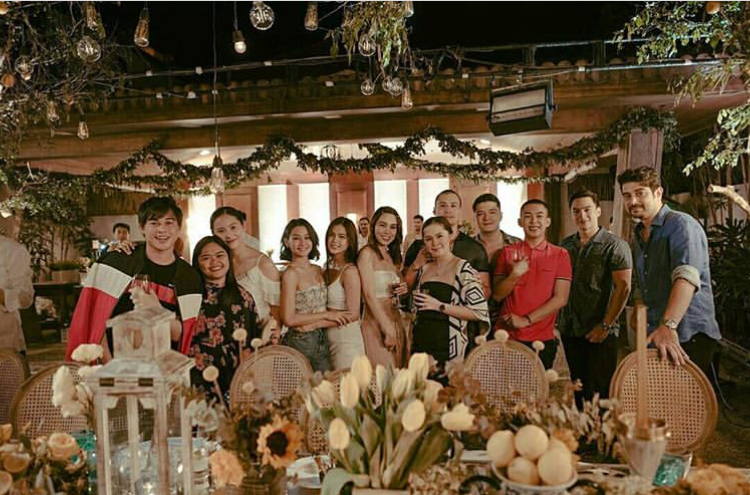 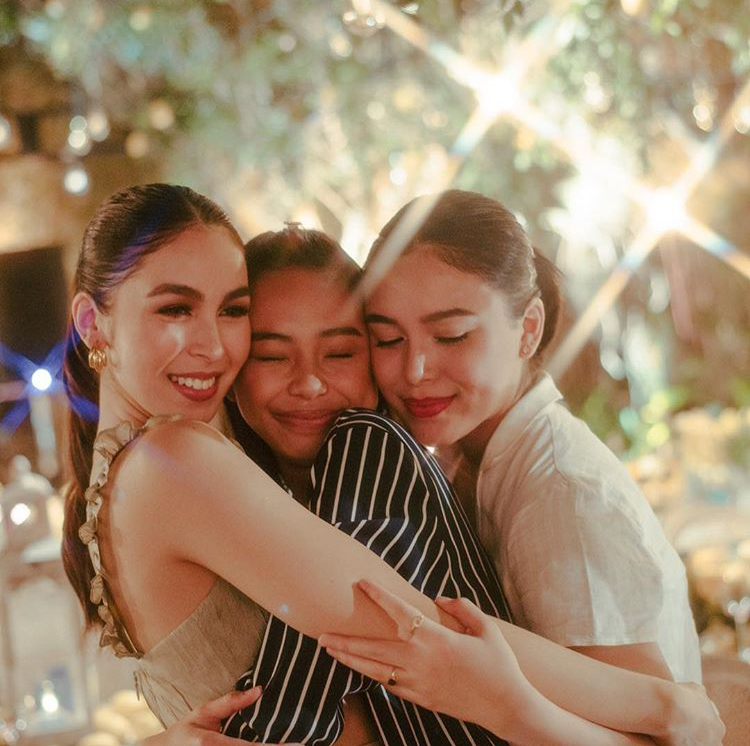 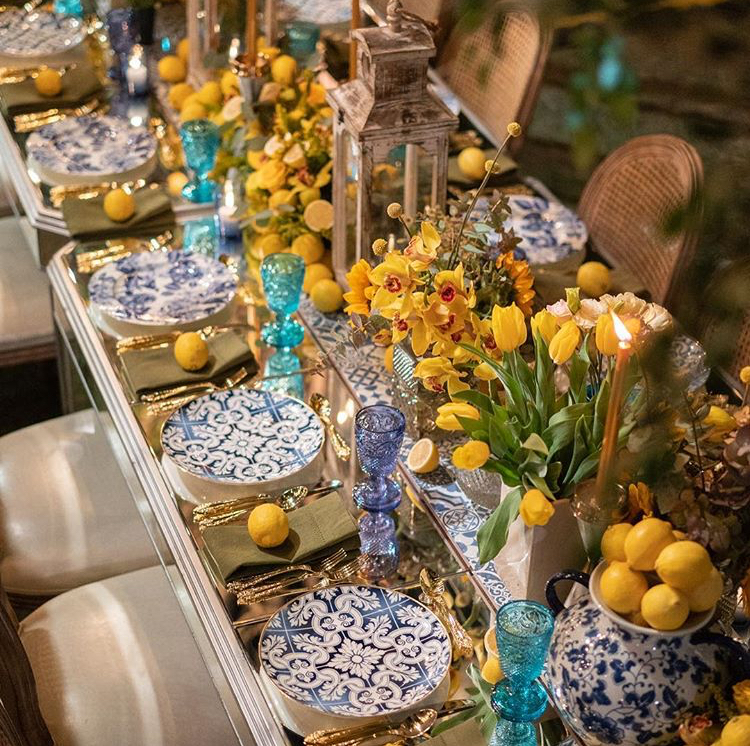 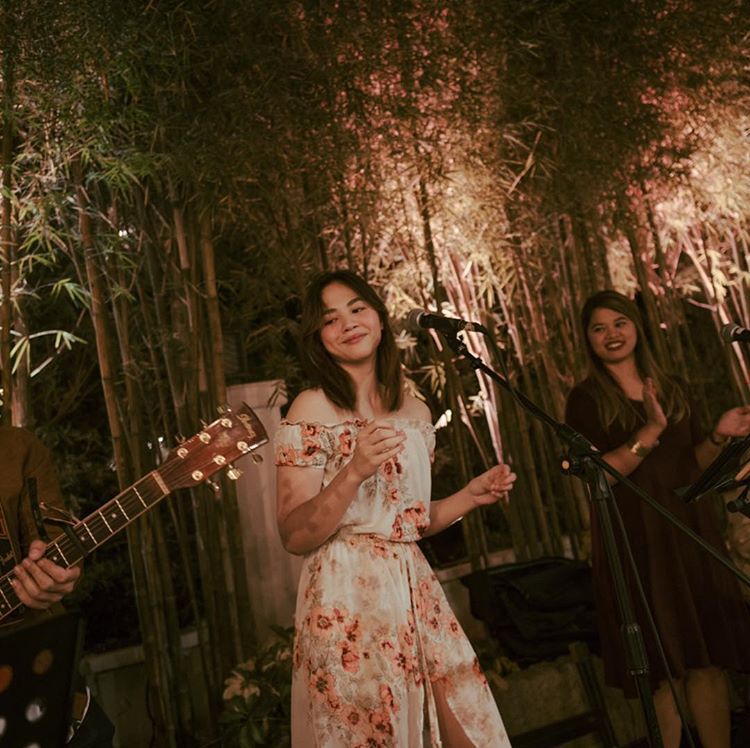 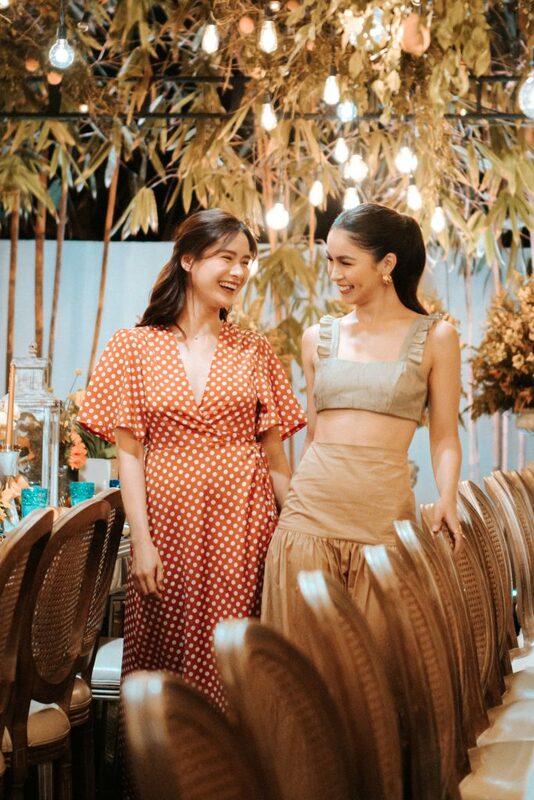 “Under the Lemon Tree” was a meaningful theme inspired by Marj and Julia’s Barretto’s dream vacation spot in Capri, Italy and the inspiration for Julia Barretto’s 22nd Birthday Party, planned and coordinated by Marj Barretto herself! 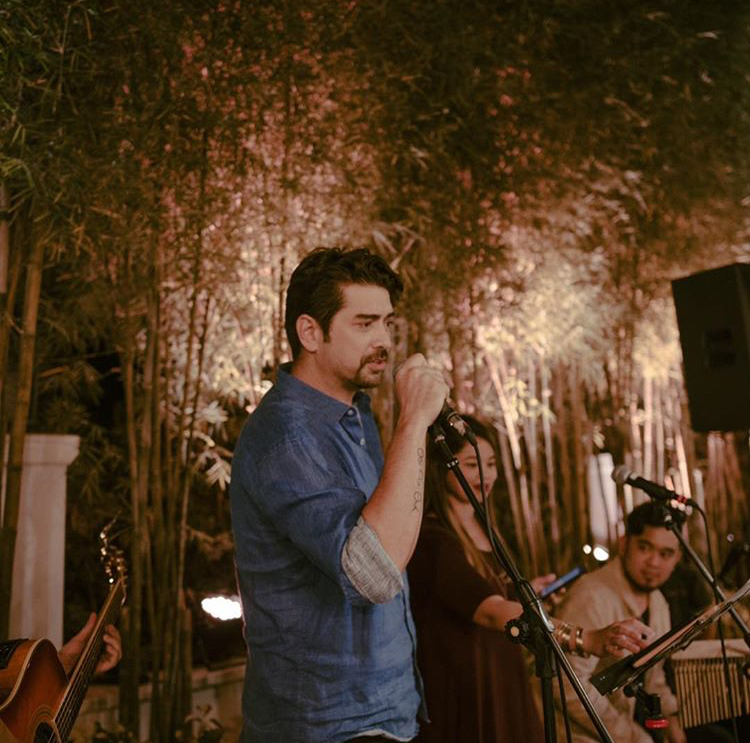 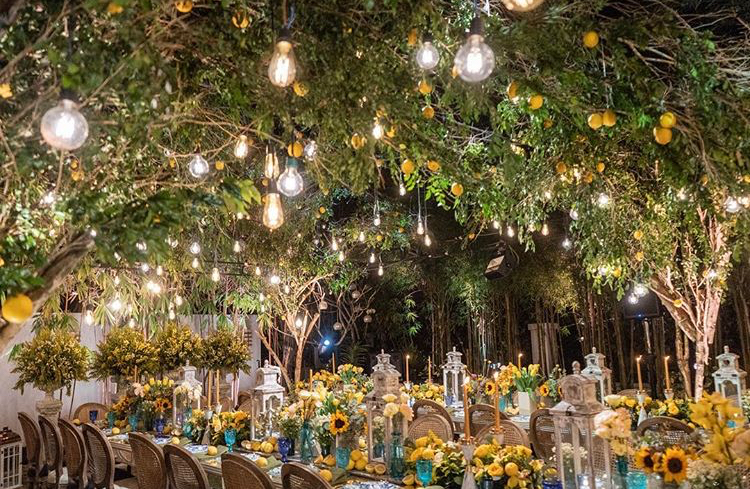 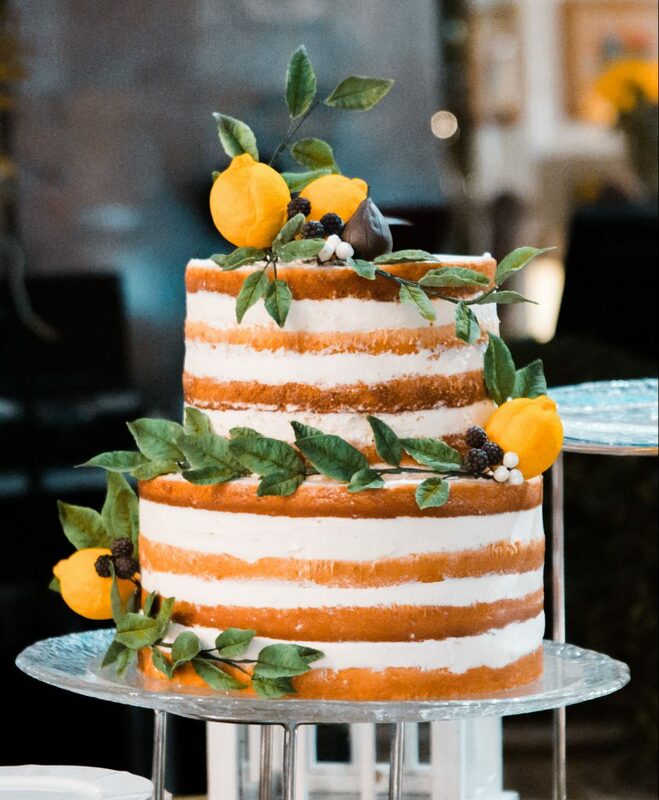 The backyard of the Barretto family was transformed by Event Stylist Gideon Hermosa with real lemons hanging from trees and pops of colorful yellow sunflowers and hundreds of lemons almost everywhere you turned— the setting for a magical evening and birthday celebration that took you back to a different place and time. 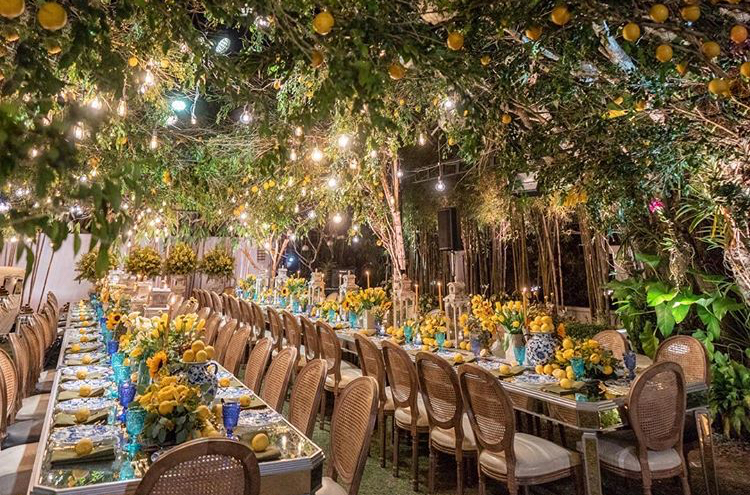 It felt as if you stepped in to the famous Restaurant Da Paolino in Capri, Italy! 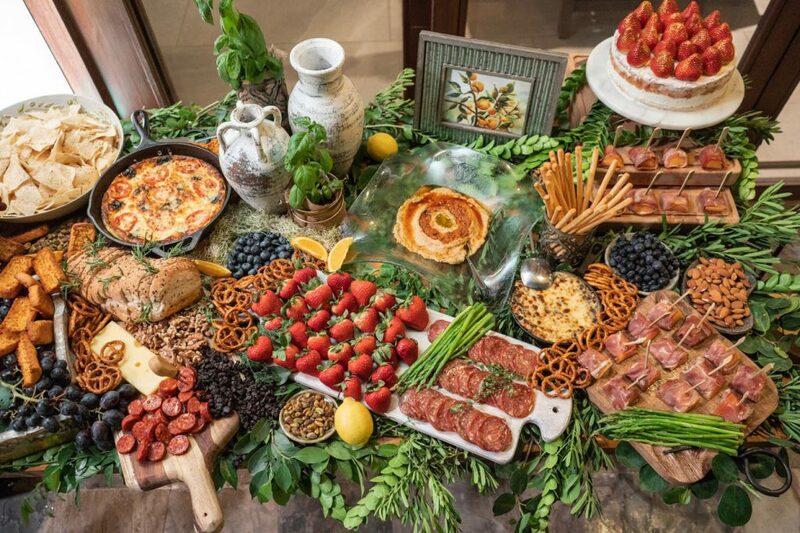 Upon entering the party there was a pizza station and a Naked Spread, in theme with the “Under the Lemon Tree” motif. 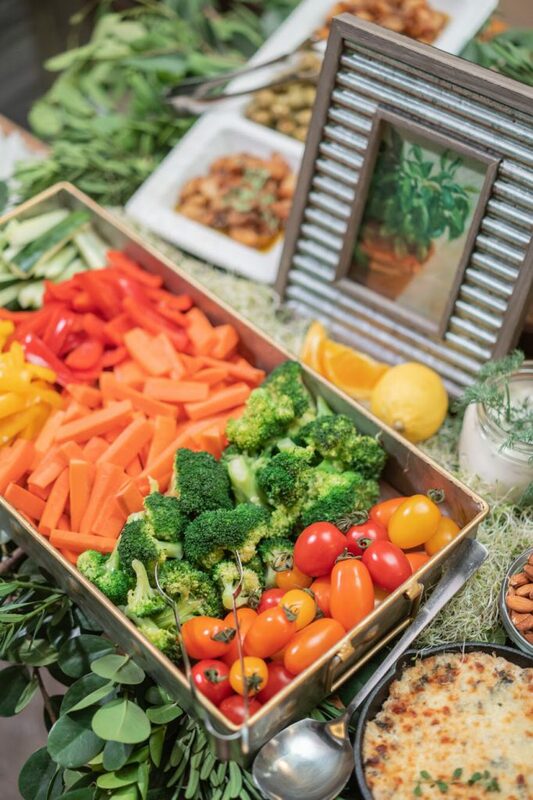 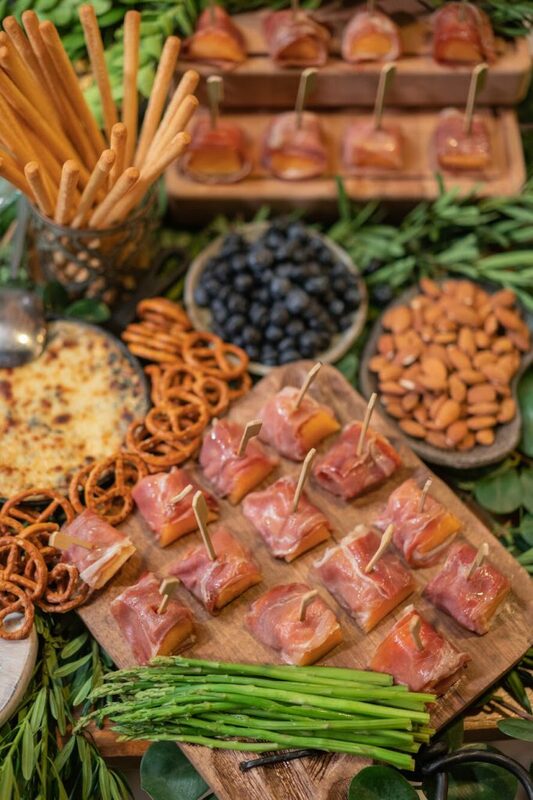 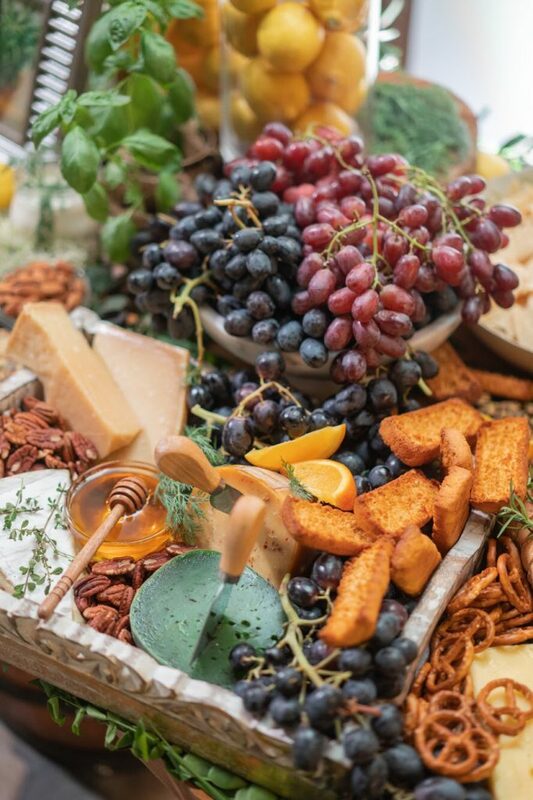 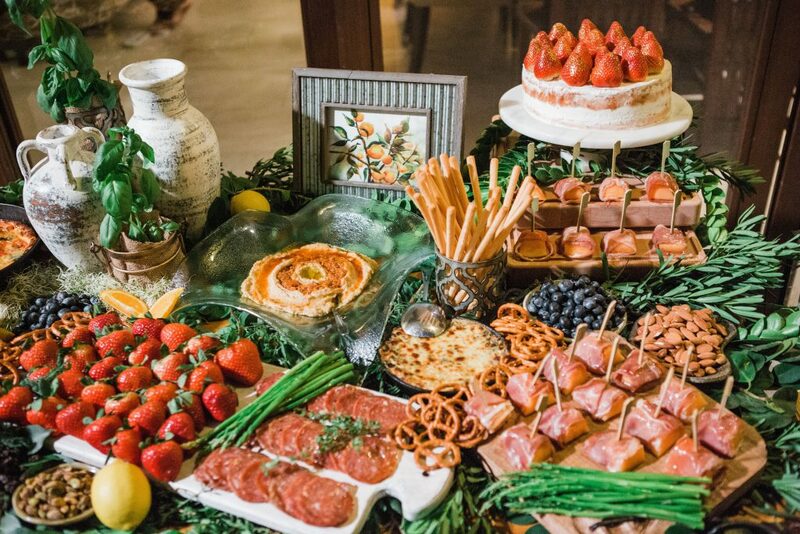 Some favorites on the Naked Spread were sun-dried tomato and feta cheese frittata, homemade spinach Parmesan dip with tortilla chips, melon with prosciutto, and a fresh vegetable medley with The Naked Foodie homemade Garlic Aioli Dip. 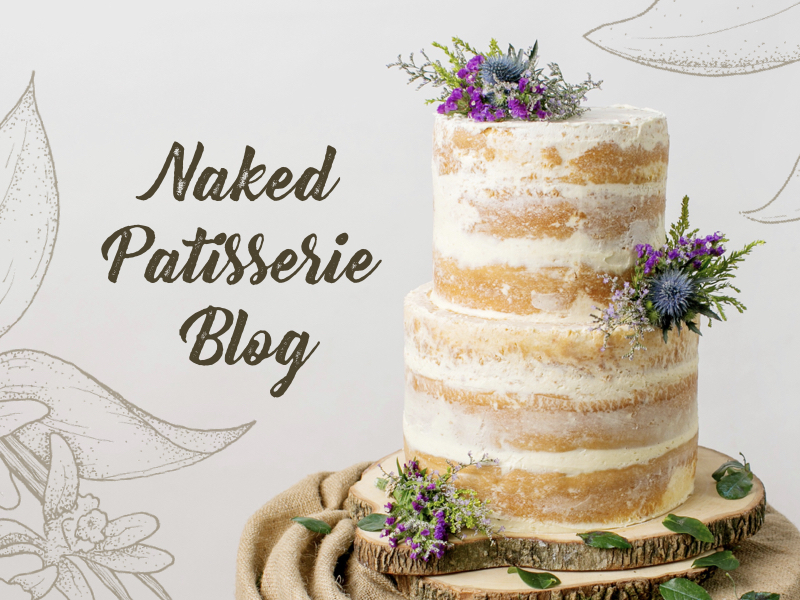 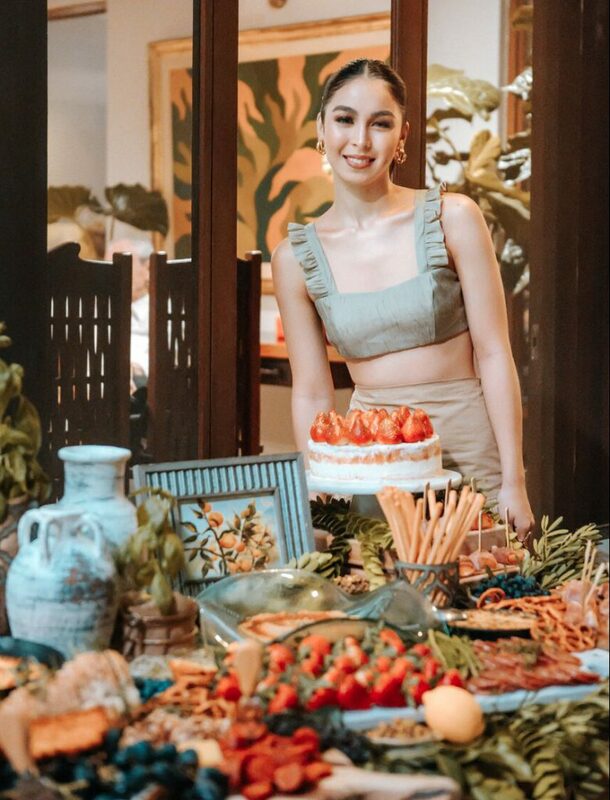 To balance the savory, we added Naked Patisserie Chocolate Oreo Cheesecake Truffles (Julia Baretto loves Oreos), Land Mine Cookies, and Naked Patisserie’s best-selling Strawberries and Cream Cake. 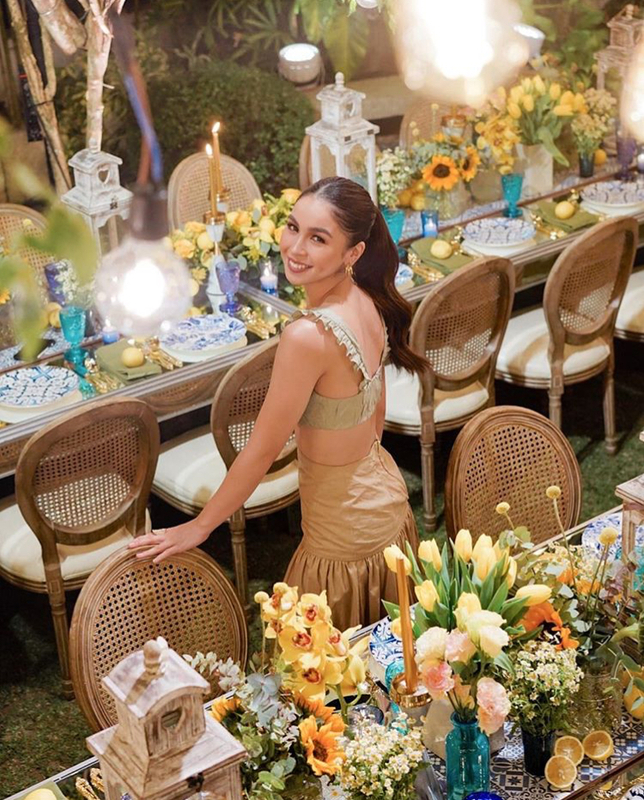 Guests in attendance included Julia’s boyfriend Joshua Garcia, as well as Erich Gonzales, Janella Salvador, Alora Sasam, Juliana Gomez, Maymay Entrata, Maris Racal, Chie Filomeno, Miles Ocampo, Dominic Roque, Sam Concepcion, Leila Alcasid, Ina Raymundo, Ian Veneracion, and Karla Estrada. 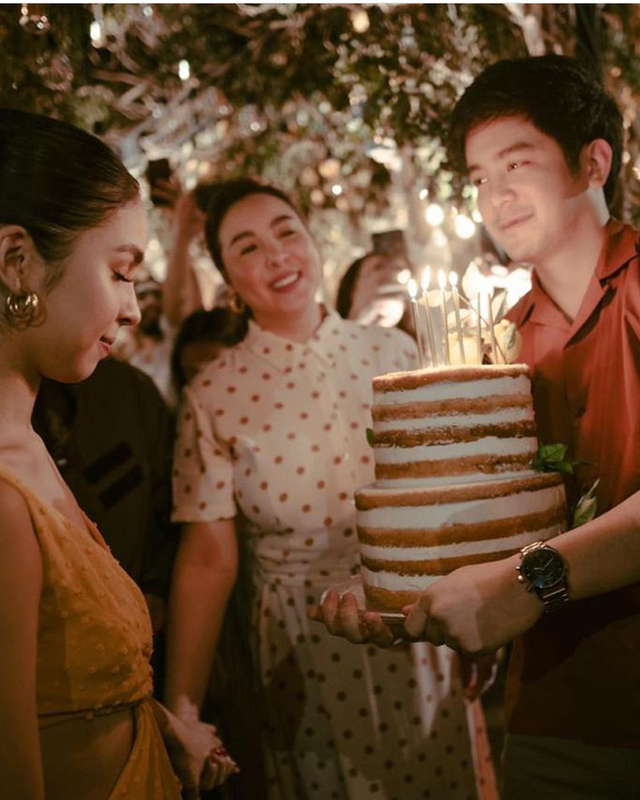 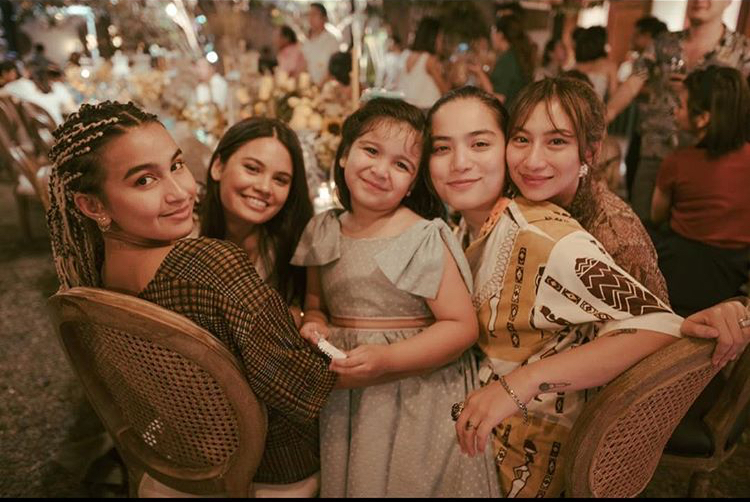 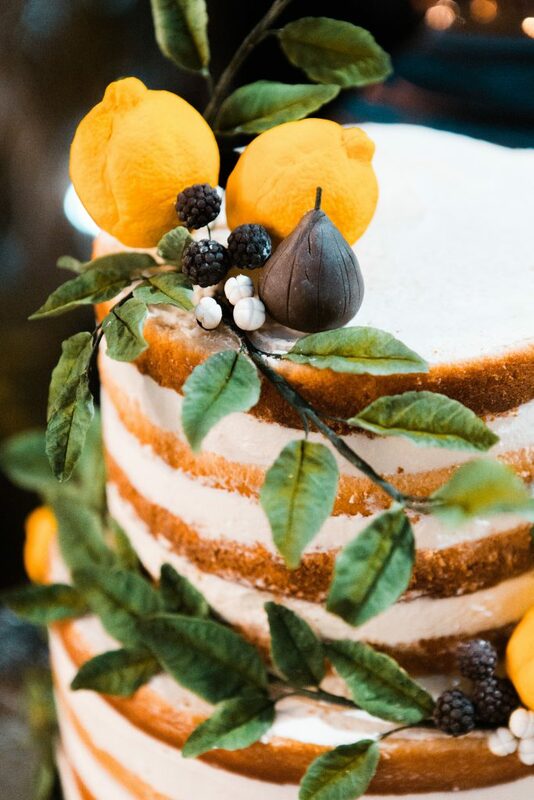 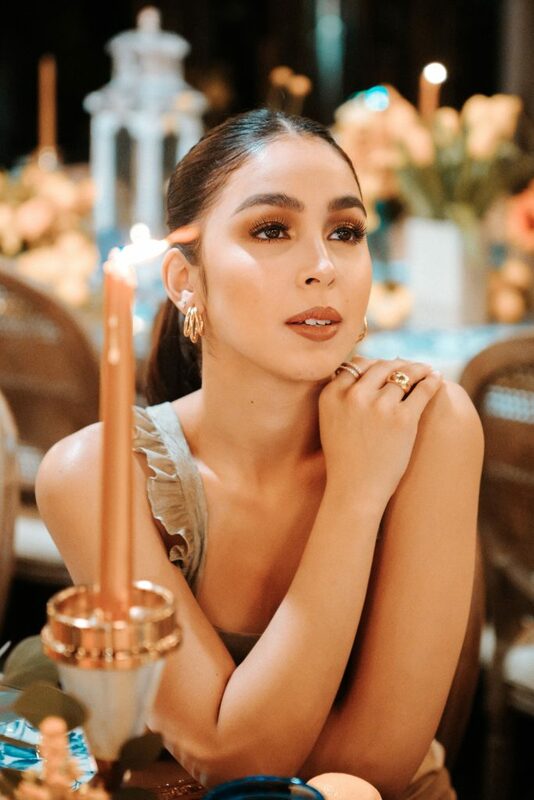 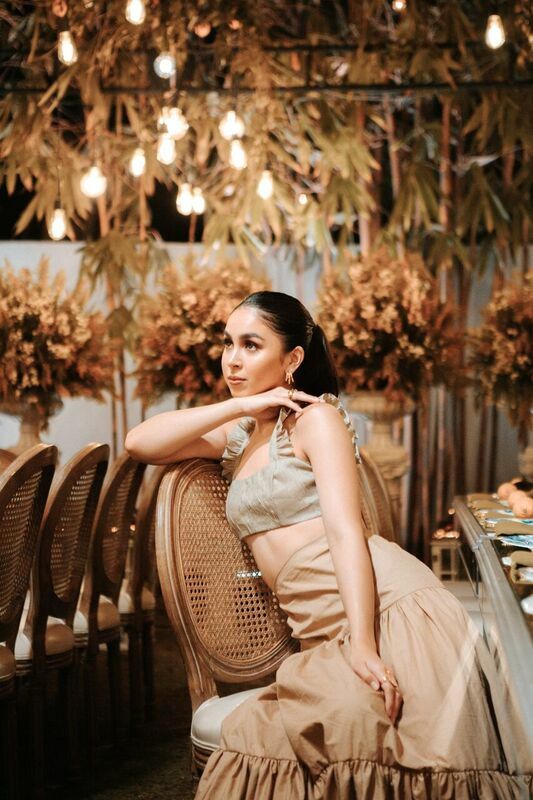 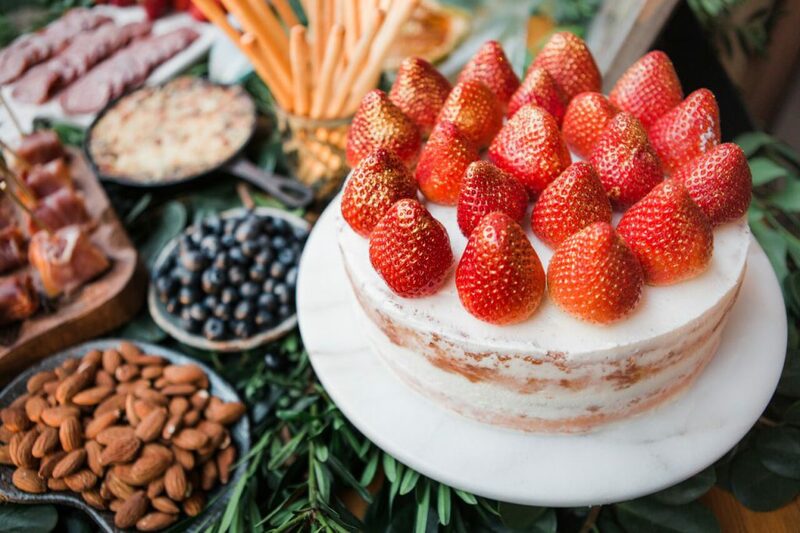 At the stroke on midnight Joshua Garcia carried Julia Baretto’s minimalist 2-tier Naked Patisserie naked cake adorn with lemons and prunes made from sugar, as her friends and family sang Happy Birthday to her and gave their well wishes. 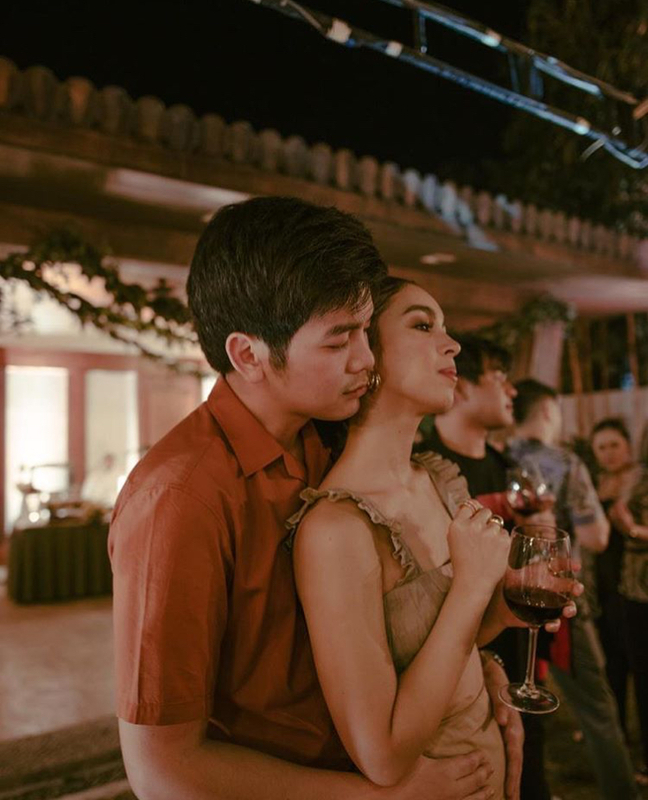 The evening also included special performances by Janella Salvador, Maris Racal, Joshua Garcia and Sam Concepcion, Ian Veneracion, and Karla Estrada. 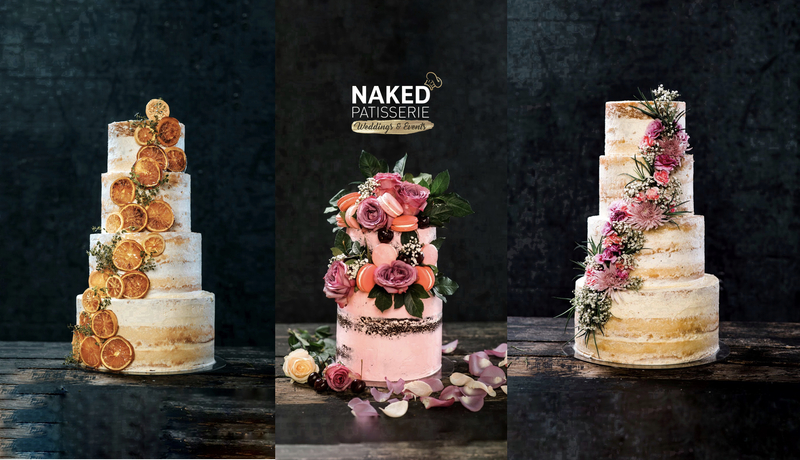 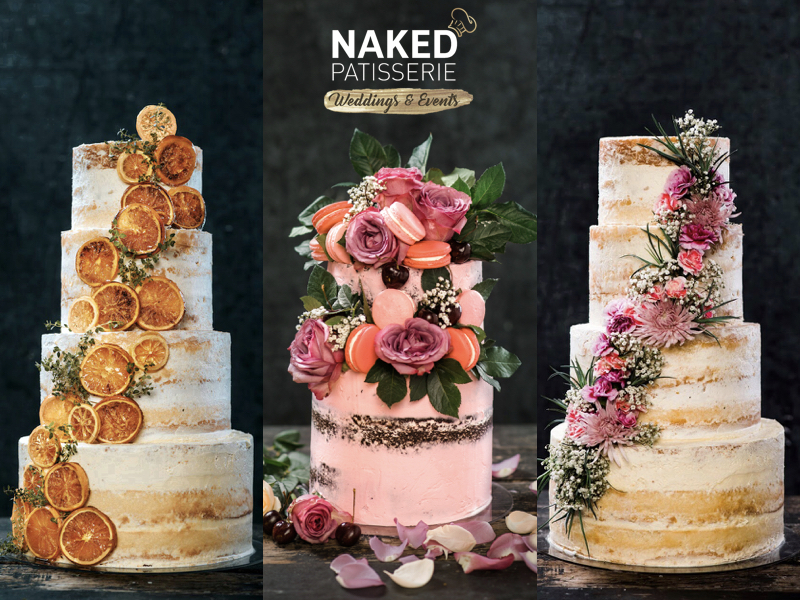 On behalf of the Naked Patisserie team we wish Julia a Happy 22nd Birthday and thank her for trusting Naked Patisserie!